Boracay is the jewel of the Philippines! White sand beaches, sunny, warm temperature the whole year and an amazing nightlife. 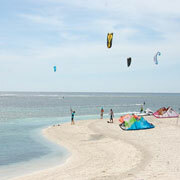 And for our greatest pleasure, Boracay is also the best kitesurfing-spot in Asia! Come share our kitesurfing paradise and enjoy ideal conditions to learn or improve your kitesurfing skills. Just take a look at the wind report on the right side. It will give you a good indication about the wind conditions! 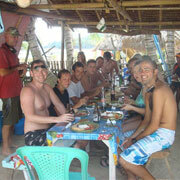 Join our kiteboarding trips for unforgettable memories in paradise !! 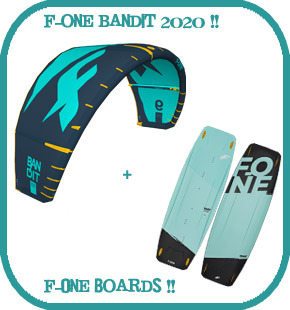 Ideal conditions to Learn kitesurf ! ... and an amazing Nightlife!